Cleft lip and palate is the most common congenital birth defect in the world and occurs some 3-4 times per 1,000 live births. The cause of a cleft is unknown, some speculate that is genetic and others guess that it stems from environmental factors. Although children are often born with this deformity, if they are from rural, poverty-stricken areas, this means they don’t have the opportunity to receive the surgery that can change their lives. Cleft lip and palate deformities are connected with a host of other health problems, one of which is feeding and nutrition. If a child has an open palate, it is difficult for them to breast feed or eat, because the food often comes back out of their mouth and nose. In a matter of an hour (for a cleft lip) or several hours (for a cleft palate), a surgeon can close the gaping hole in a child’s mouth. This surgery truly has life-changing potential. 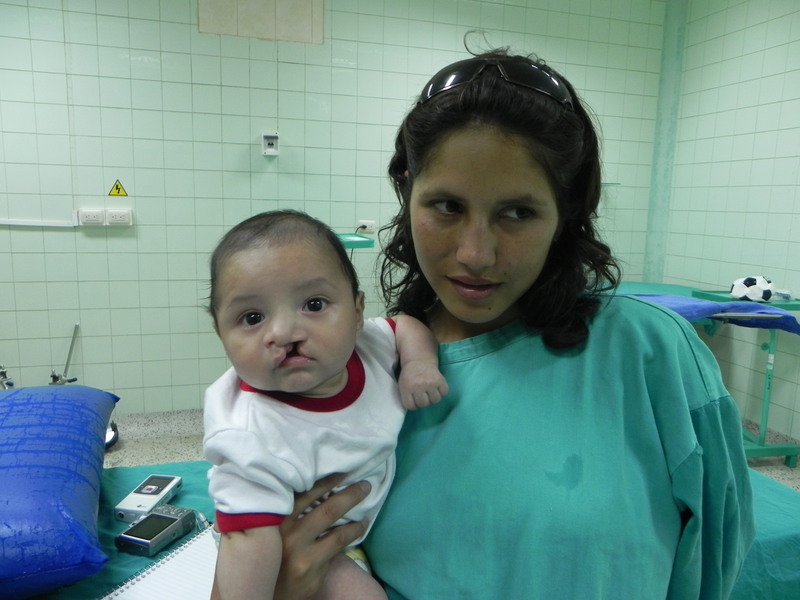 A child with a closed lip and palate no longer has to deal with the burden of a deformity seen by all. They are soon able to properly eat and drink, and, with proper therapy, speak clearly and be understood.